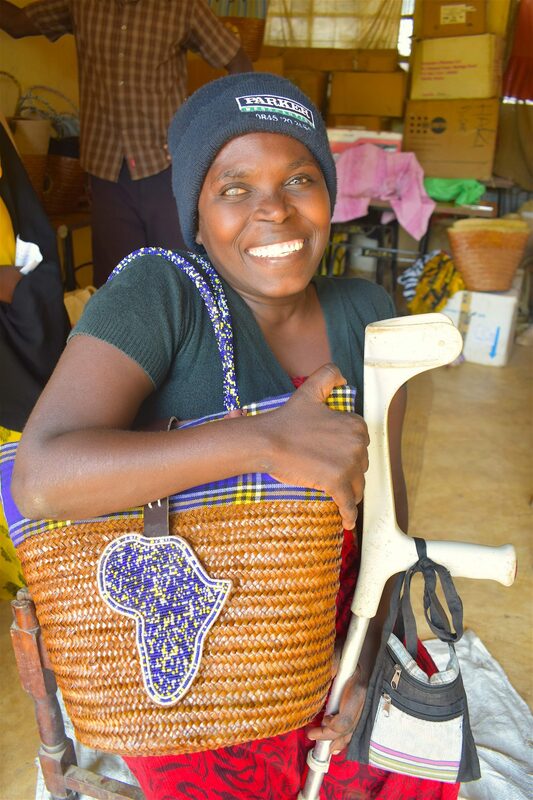 The Perfect Holiday Gift Made by Disabled Artisans in Kenya! 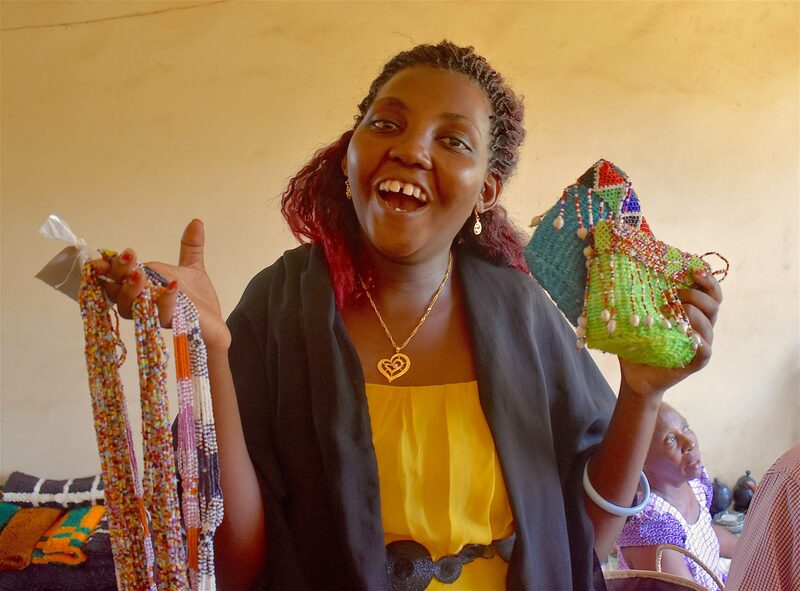 Give your family and friends a unique gift made by artisans with disabilities in Kenya by visiting our online Etsy shop today! Purchasing these hand-made products, supports the people with disabilities who made them and children with disabilities in their communities. 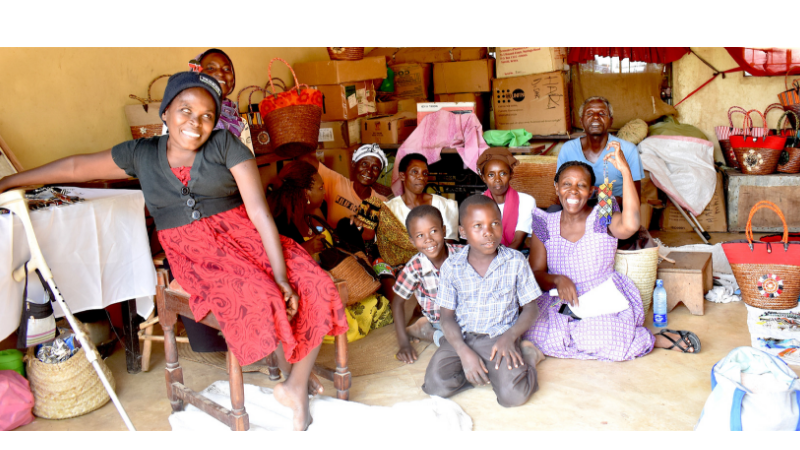 Most of these products were made by The Haki (“Justice”) Disabled Self Help Group which was formed on October 23, 2008 for the purpose of making a positive change in the lives of persons with disabilities by providing them with social economic empowerment. The group operates in Malindi, Kenya and has a membership at 17 women and men with mobility, sensory, and cognitive disabilities. They also run a tailoring training program. Disabled persons, including children in Kupenda’s programs, do not pay for the course and the nondisabled pay a small fee for running costs. This being a community-based project, they believe that the community should also benefit by acquiring professional skills from the group. This group is challenging the common belief that people with disabilities could only earn money by begging or from charity. This group is not only providing income for themselves and their families they are changing community perception about disability. Thank you for supporting businesses that equip people with disabilities to live up to their God-given potential!